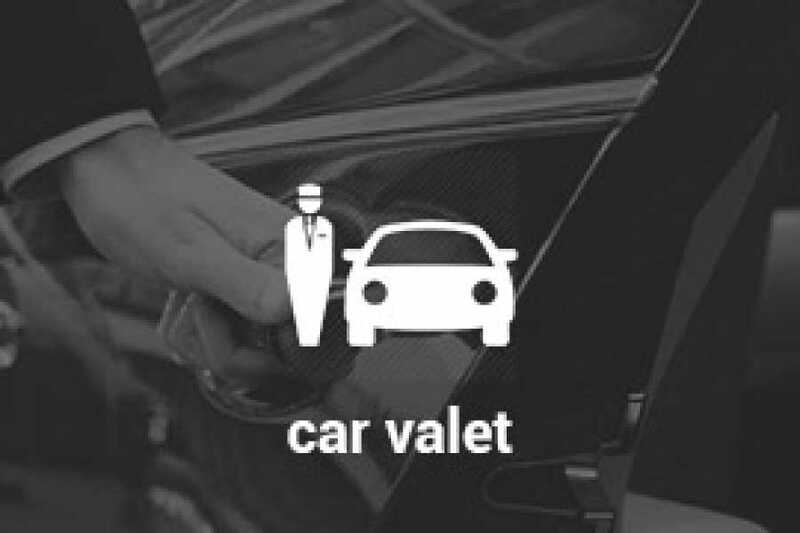 When you arrive with your car in Venice, we will take care of it with our private valet service and we will help you to reach your destination in Venice downtown. Our office is in Piazzale Roma car terminal, the closest area to the center of Venice you can reach by car. Venice by car is not a problem anymore! To make everything easier just rely on our valet service!